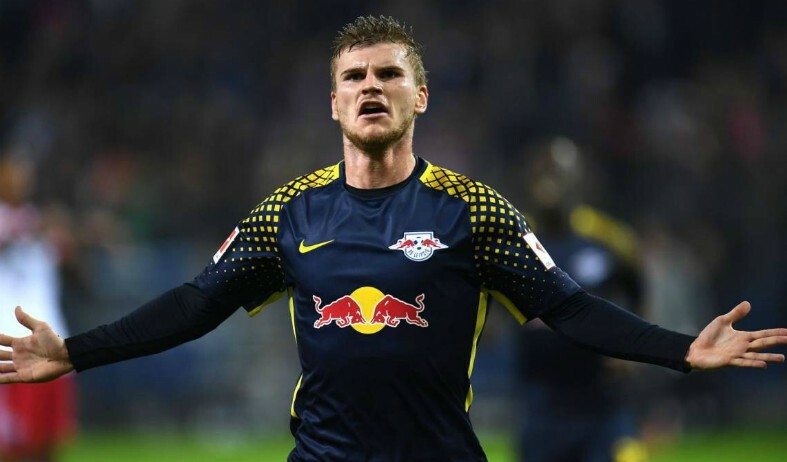 Liverpool have approached RB Leipzig to discuss a possible summer move for Timo Werner, who has been on their radar for last few months. According to Sport Bild via the Liverpool Echo, Reds officials have contacted Leipzig to signal their interest in the player, as they begin making arrangements for a summer transfer swoop. 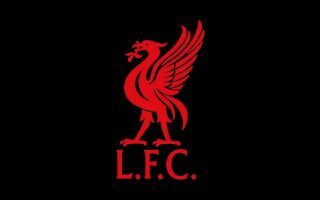 Liverpool have asked for updates on the centre-forward’s immediate future, with Leipzig keen on tying him down to a lucrative new contract worth £5.2 million a year in wages – as the Echo reports. Jurgen Klopp’s side are still lacking a traditional centre-forward to lead the line, with Roberto Firmino often playing through the middle as more of a link up player, dropping deep and helping to create chances for the likes of Mohamed Salah and Sadio Mane. Werner has scored 14 goals in 25 matches across all competitions for Leipzig so far this season, maintaining the consistent form he has shown for the Bundesliga giants since joining the club in 2016. At Liverpool, he could slot into the starting XI seamlessly with his dynamic style and clinical edge in the final third, while also providing Klopp with that extra bit of depth he needs in the attack. It remains to be seen whether or not Liverpool can pull off a deal when the market reopens though, with Bayern Munich also reportedly chasing his signature. The Echo states that Leipzig boss Ralf Rangnick has been quick to distance the club from negotiations with Bayern, but they could still launch a formal bid for his services later in the year. Transfermarkt lists Werner’s current market value at £58 million, which might be considered a bargain price for a prolific striker of his calibre and Liverpool will surely do all that they can to lure the German star to Anfield in the coming months.